2018-19 sailing programme for Wakatere is now posted. A few away regattas are yet to be confirmed. Please advise if you spot errors or have something to add. Also refer to our online calendar for club activities in the main menu. 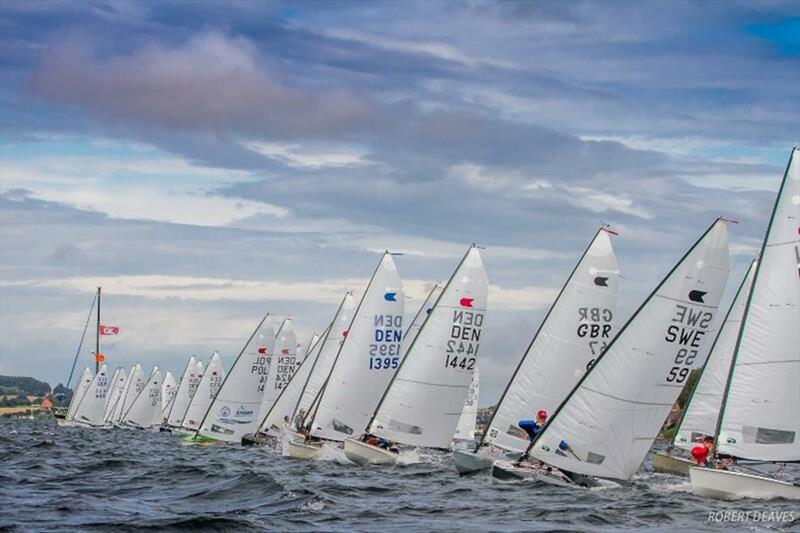 The OK Dinghy Worlds will be centre stage this season.